Savvy Spending: Wow! 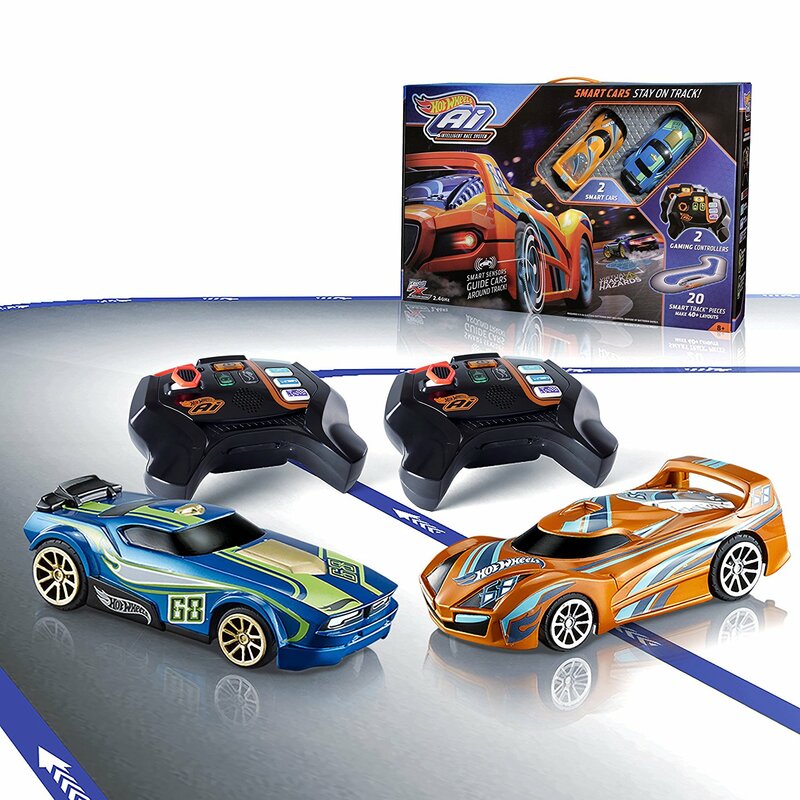 Amazon Prime members save 75% off Hot Wheels Race System Starter Kit! Only $24.72 (reg. $99)! Wow! 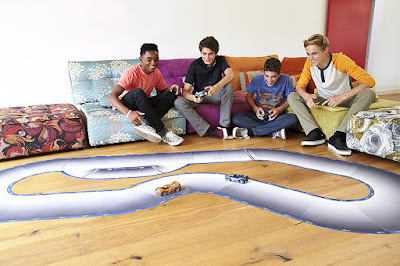 Amazon Prime members save 75% off Hot Wheels Race System Starter Kit! 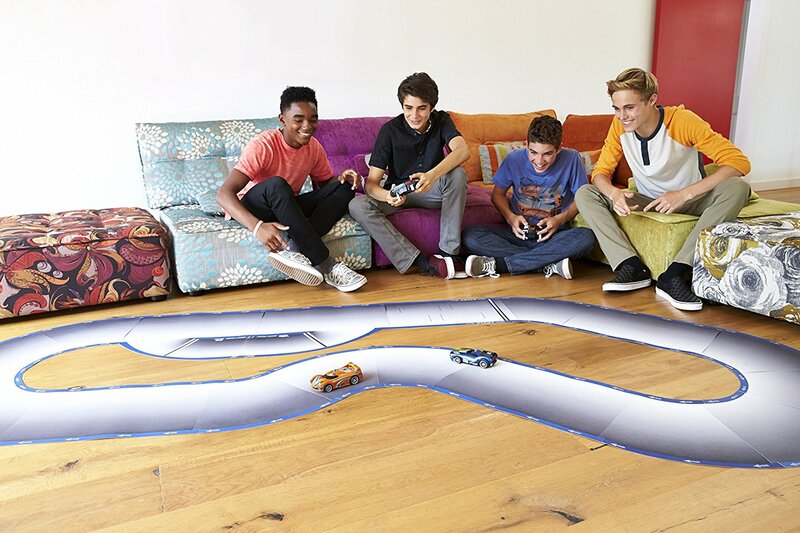 Only $24.72 (reg. $99)! Amazon Prime members can get this Hot Wheels Ai Intelligent Race System Starter Kit for ONLY $24.72 (regularly $99.99)! That's 75% off! !